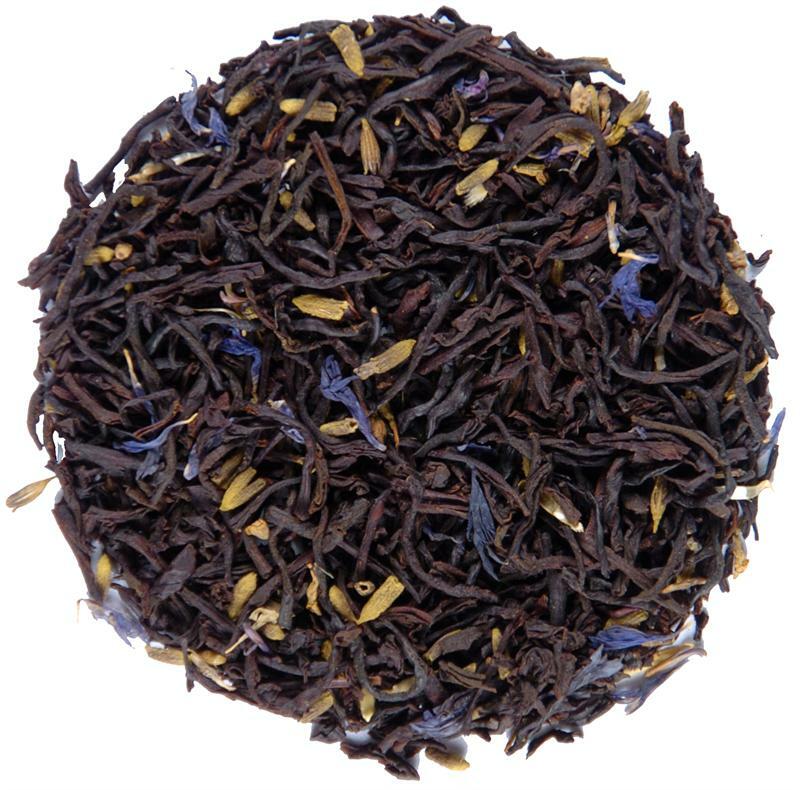 French blue lavender blended with our aromatic Earl Grey transforms this classic British tea into something extraordinary. 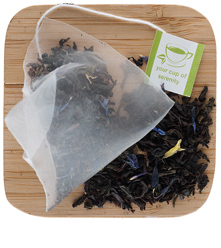 Your dreams will be filled with memories of lavender fields in Provence after you drink our Earl Grey tea enhanced with French blue lavender. 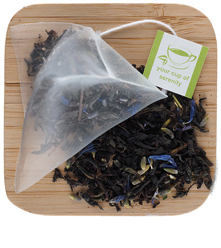 The aroma alone transforms this tea into something extraordinary. It's now our number one selling Earl Grey. I love this type of earl grey,nice pungent ,robust taste which i enjoy it a lot...and received it in a timely manner.Thank you.. 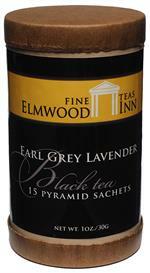 I have ordered several teas from Elmwood Inn and I like them all. They are full-bodied and rich and very satisfying. This is one of my favorites. The lavender adds just the right overtone to the Earl Grey. When Peet's discontinued their Earl Grey Lavender, I was crushed. That had been my regular "go-to" tea for over ten years. This is a great replacement, I think I like it even better; full-bodied, aromatic, flavorful. 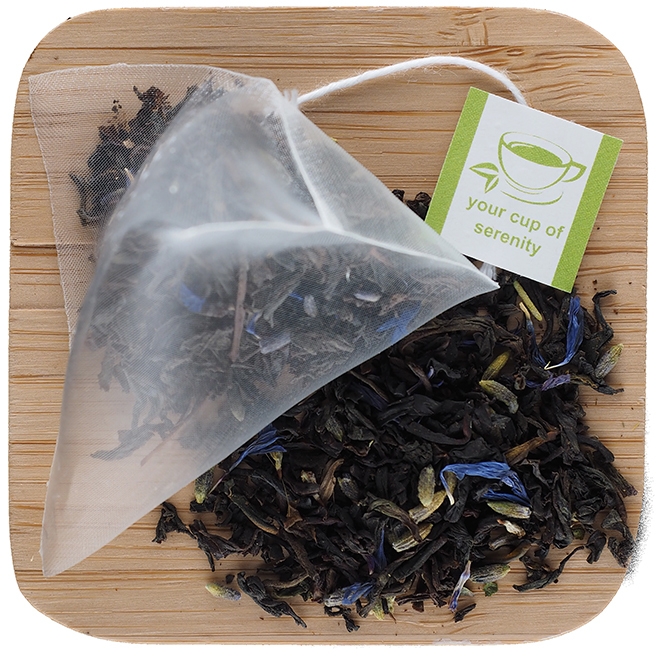 Sometimes I add a little Lapsang Souchong to recreate the smoky flavor that the former EGL from P--t's had. Perfect !